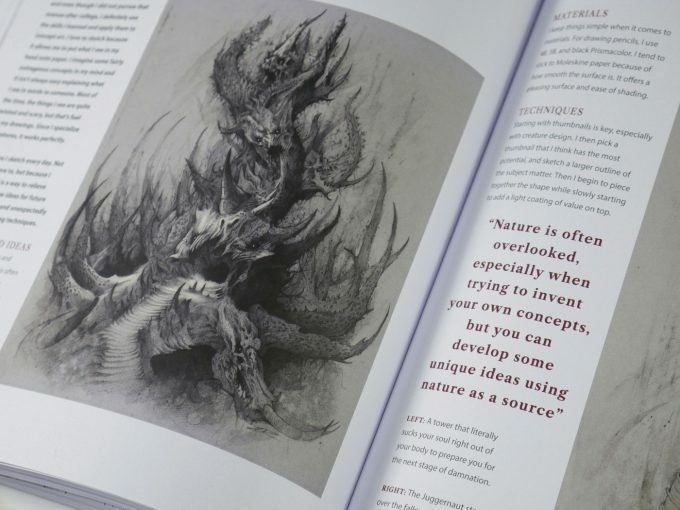 Sketching from the Imagination: Dark Arts is 3dtotal’s latest title in the popular series. This title focuses on horror, Gothic, and the macabre and explores the work of 50 talented artists as they share their inspiration, favorite tools, and techniques. 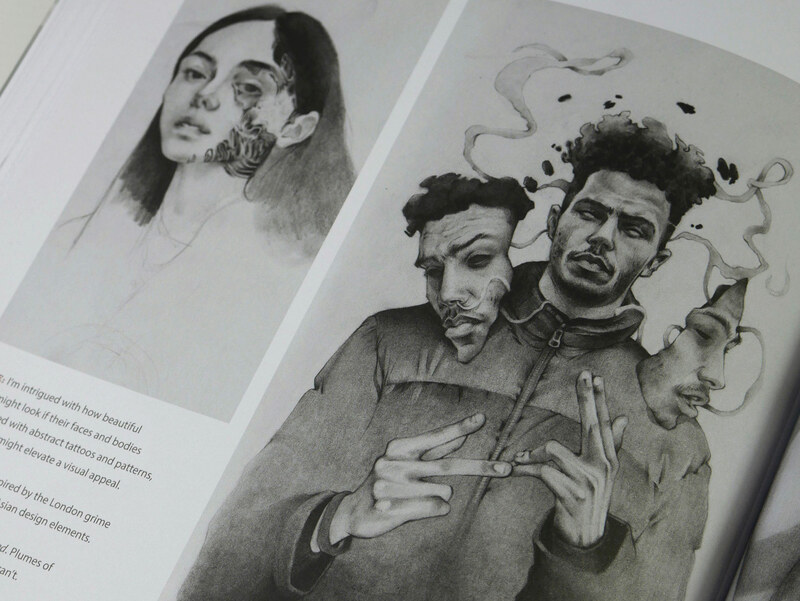 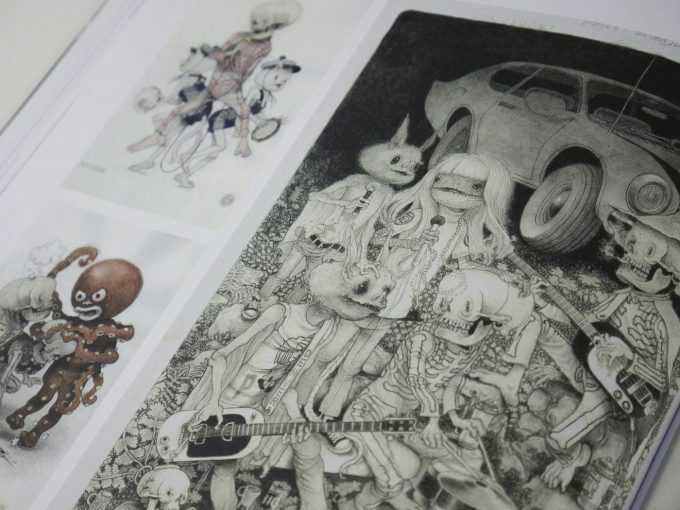 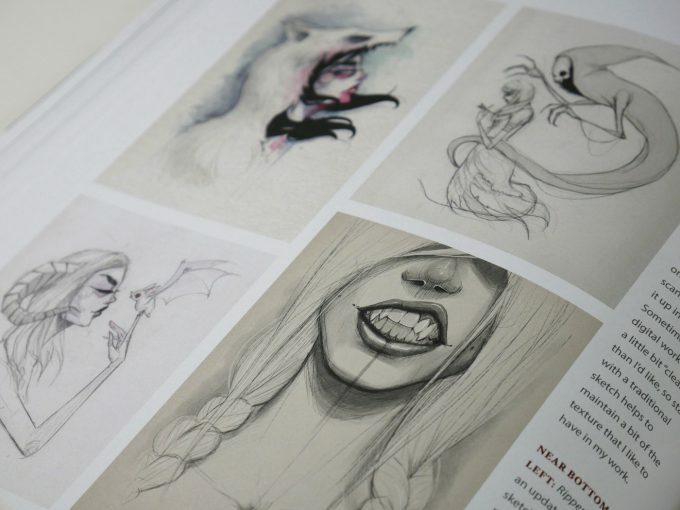 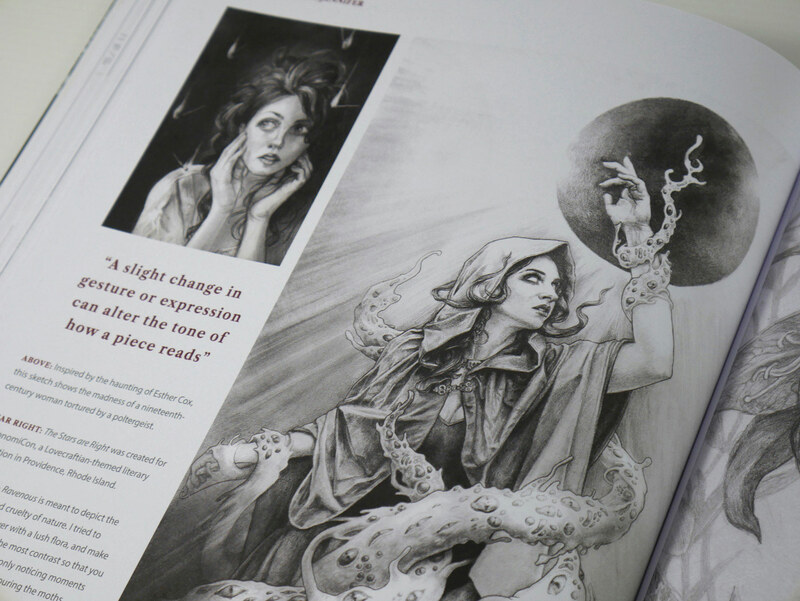 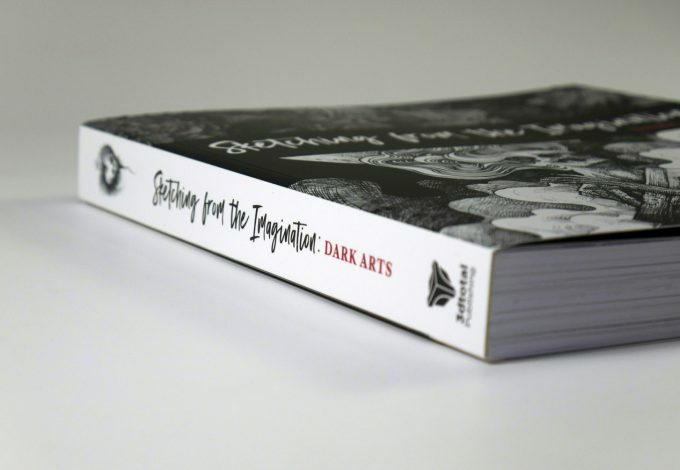 Featuring grisly beasts, morbid figures, foreboding compositions, and unearthly concepts with sketches and advice from illustrators, concept artists, and 3D artists alike, this title is sure to inspire and intrigue both beginners and experienced artists, as well as any lover of the dark arts. 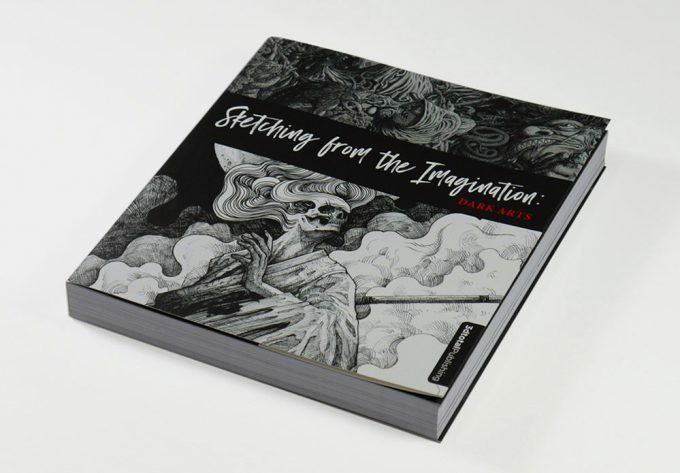 Be sure to also check out the other titles in the Sketching from the Imagination series including Sketching from the Imagination: Fantasy and Sketching from the Imagination: Sci-Fi.